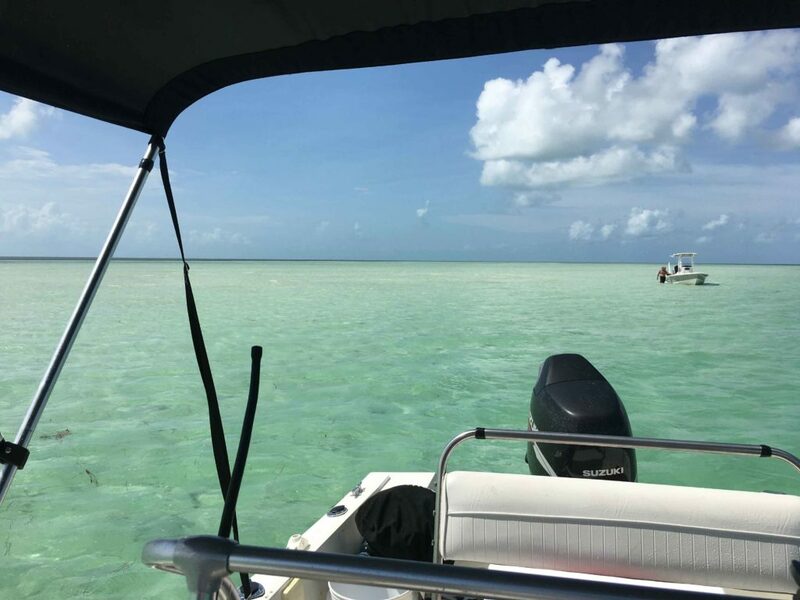 When is the Best time to Book a Tour when heading to Key West? 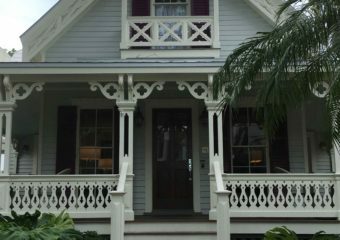 Received a call the other day from a visitor to Key West. They were leaving the next day and wanted to fill their last day with lots of fun. Sadly, we couldn’t find a tour that had any open seats. 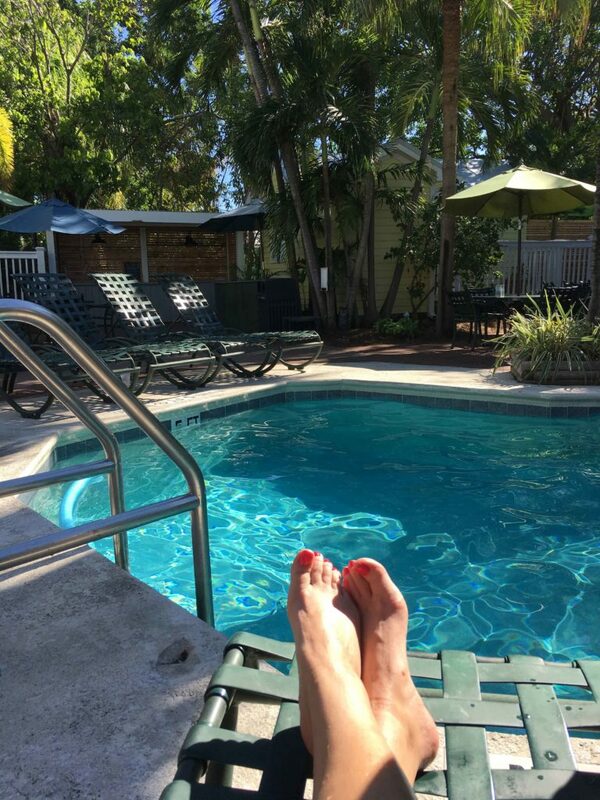 Which led to the question… when is the best time to book a tour when heading to Key West? Quick answer… before you arrive. Egads, you mean I should pre-plan my vacation? My response? Yes and no. I am the first person to cringe at a preplanned agenda while traveling. I want time for spontaneity and the ability to take advantage of what’s happening at that moment. But…. I do have a broad outline of what I want to do, see and try before I arrive anywhere. 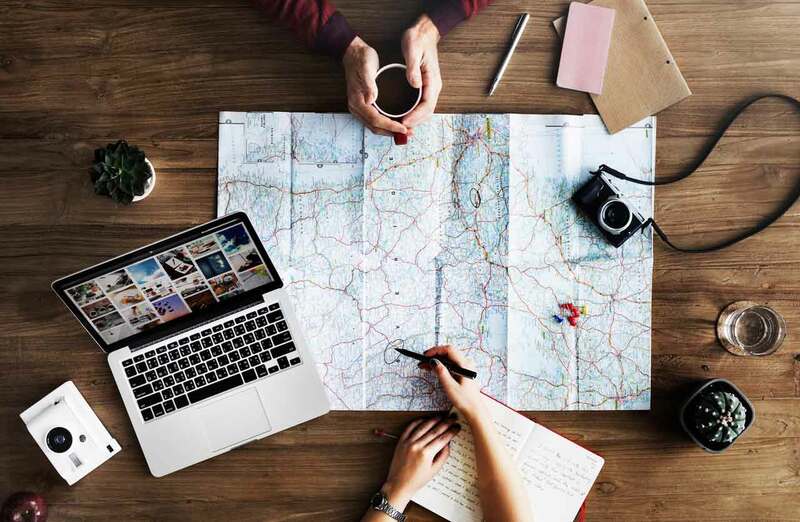 So, as I work with clients, I ask them a few questions about their trip goals. Specifically, what are the items on your “must do/must see” list. Before your vacation, decide what is the most important things you want to see and/or do. In Key West it maybe a sunset sail or fishing or a play or a concert. Whatever it is… pre-plan that, then leave days free to fill in with spur of the moment ideas. 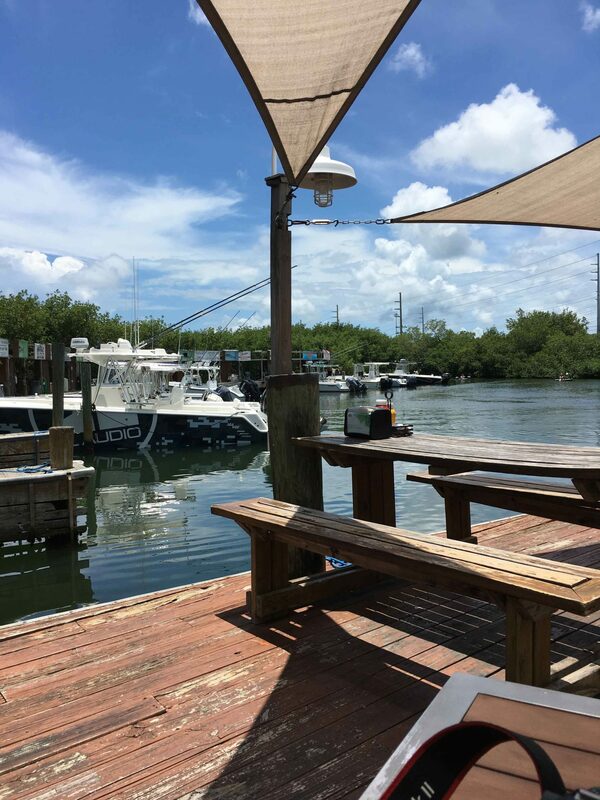 While in Key West, that maybe an afternoon at the bar listening to a great band or wandering through the many shops and galleries on Duval. Any activity that is dependent on the weather, such as sunset sails and fishing, I always suggest you plan those early in your trip. So, if Mother Nature decides to bring in a small craft advisory or an evening of rain showers, the cruise or charter can easily be moved to a later day in your trip. I get that too. But, here is the risk you run…. you may not get to do the activity you really wanted. If you are ok with that, well I am too. My job is to help you plan your trip and make it the best trip possible based on your wants, needs and budget. So, if you wake up and it’s a rainy day, plan some indoor activities. Go visit the aquarium, the butterfly conservatory or any of the many museums in town. Plans can be flexible. Trust, me I get it. Nothing makes me cringe and stress more than a totally set in stone, minute-by-minute, vacation agenda. Yikes, really? Because, those agendas never plan for an afternoon of sleeping off a few too many brunch Bloody Mary’s by the pool. The best time to plan for your must do things is … before you arrive. Work with us and we can help you figure out what tours book up quickly and which ones you can probably do on the spur of the moment. Really, really want to go fishing? Then you will need to book that early. Those fill up quickly. 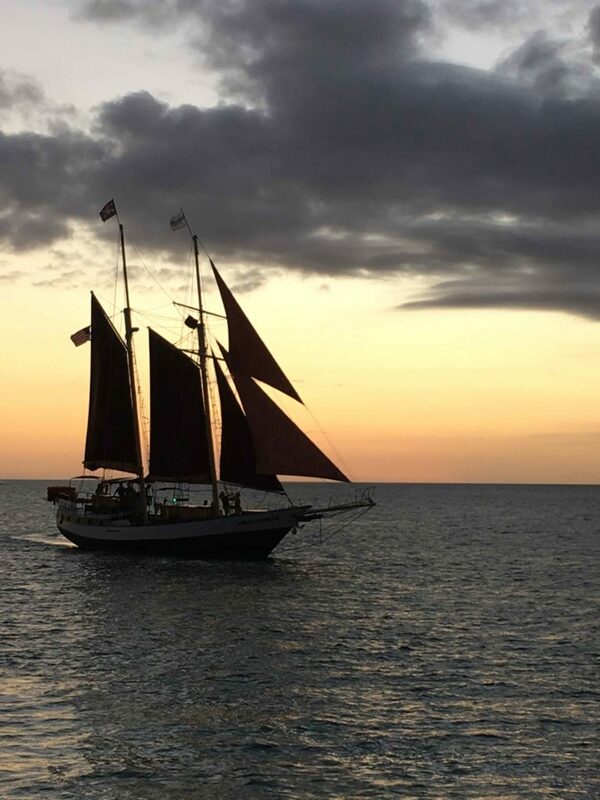 Sunset cruises happen every night in Key West. Probably can get a seat on one of the many boats going out, but if your heart is set on a specific cruise, then pre-plan that. Bottomline, arrive with some plans set … a broad outline of the vacation, but leave room for spontaneity. After all, isn’t that the idea when you shift over to Island Time? A vague idea of the day, but time set aside for a few boat drinks by the pool. Still have questions? Give me a call! The weather in December is great. The temps range in the mid 70’s. After all, it’s Key West, it’s always great! 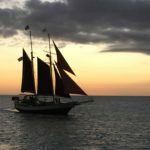 We have lots of ideas for you to do while in Key West. Assuming this is your first visit? You can visit the museums, the aquarium, the beach and ride the Conch Train. We can help you with lots of ideas. 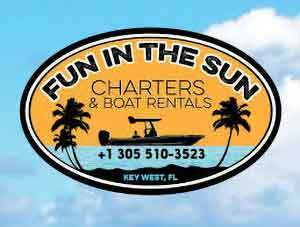 Go ahead and email us at info@funinkeywest.com so we can help you plan out your trip. We can also see about saving you some money while here!